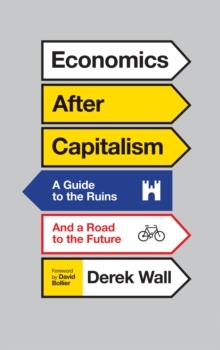 This book provides the information you need to understand how capitalism works (and how it doesn't). 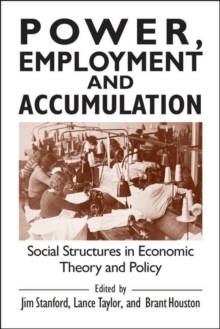 Through clear bite-sized chapters interspersed with illuminating illustrations, this is an antidote to the abstract and ideological way that economics is normally taught and reported on in in media. 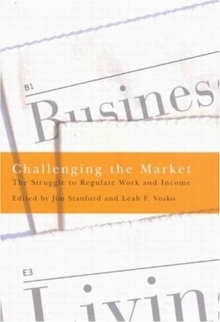 Key concepts such as finance, competition and wages are explored, and their importance to everyday life is revealed. 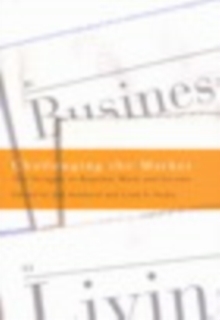 It answers questions such as 'Do workers need capitalists? ', 'Why does capitalism harm the environment? ', and 'What really happens on the stock market?'. 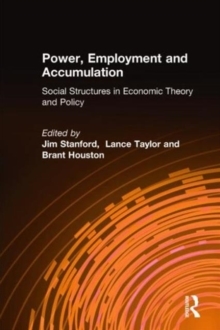 The book is supported with a comprehensive set of web-based course materials including videos for popular economics courses.